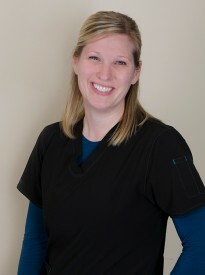 I graduated from MSCTC in 2004 for Dental Assisting and have been working with Dr. Steidl for the last 2 years. I work hard to provide the best care possible for my patients. I live in Moorhead with my husband, Dave, and we enjoy camping and being outdoors.